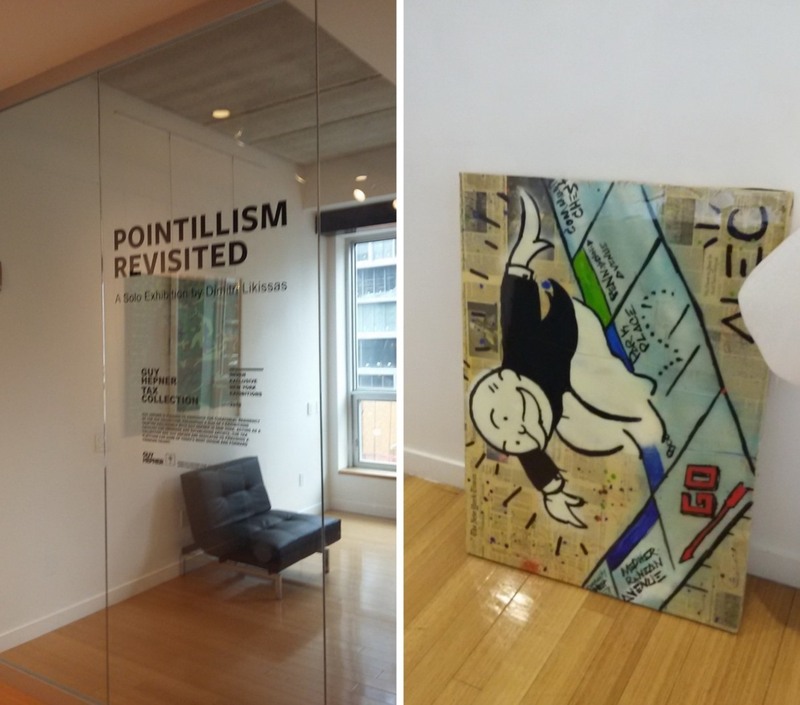 How to Ship a Painting to the Art Gallery? 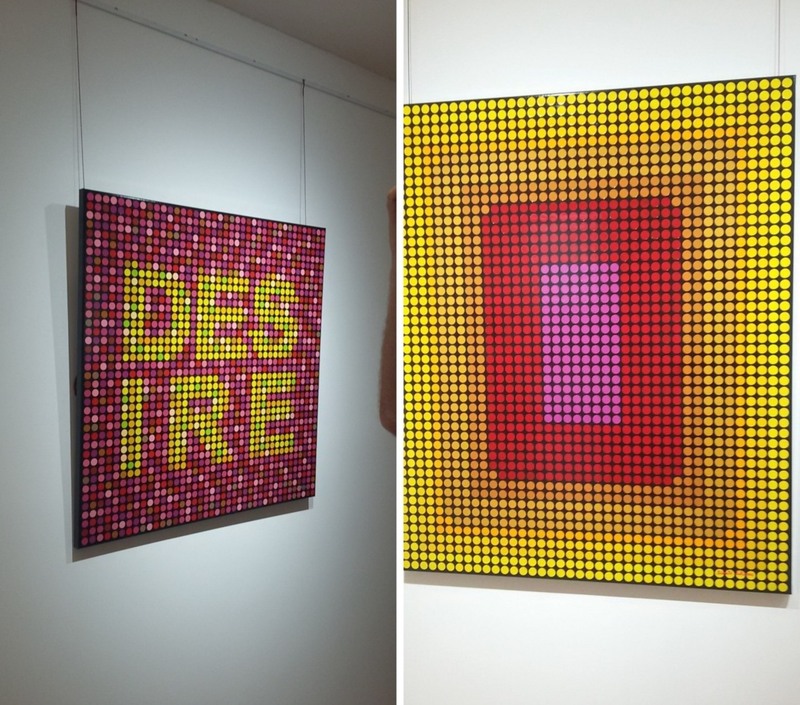 As an artist, you know that there is nothing like having your first solo show at the gallery. It is perhaps the most important point in your artistic career when everything can change drastically. However, there are still so many things to do before this all can become possible. For example, how are you going to ship fine art to the gallery? Whether you need to ship a painting or a collection of metal sculptures, you need to find a reliable fine art shipping company that will do this job for you quickly, professionally, and at a reasonable price. This is exactly what we offer our clients at Fine Art Shippers! For instance, not so long ago, we shipped an amazing collection of unique paintings by Dimitri Likissas to Guy Hepner Gallery located at 520 West 27th Street, NYC. It is always an honor for Fine Art Shippers to ship a painting to one of Chelsea galleries. However, to ship a whole collection of artworks is an even greater pleasure for our team, especially when we ship it to the outstanding Guy Hepner Gallery. Focused on high fashion photography, urban art, pop art, and neo-pop art, Guy Hepner has long been a go-to place for all connoisseurs of contemporary art. 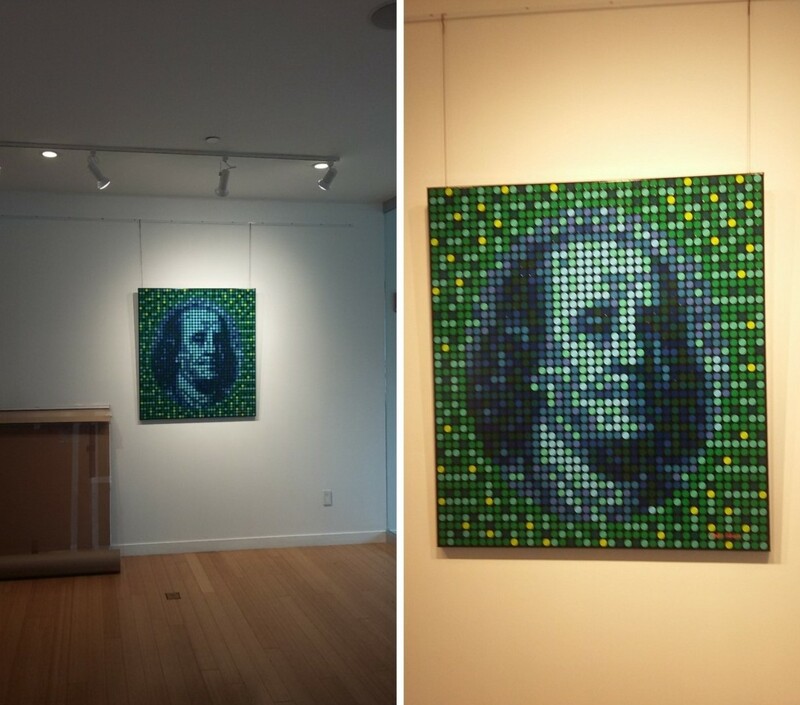 Its fantastic collection includes works by such prominent artists as Jeff Koons, Jean-Michel Basquiat, Andy Warhol, and Alec Monopoly, not to mention gallery’s many exhibitions presenting new talents to a wide public. 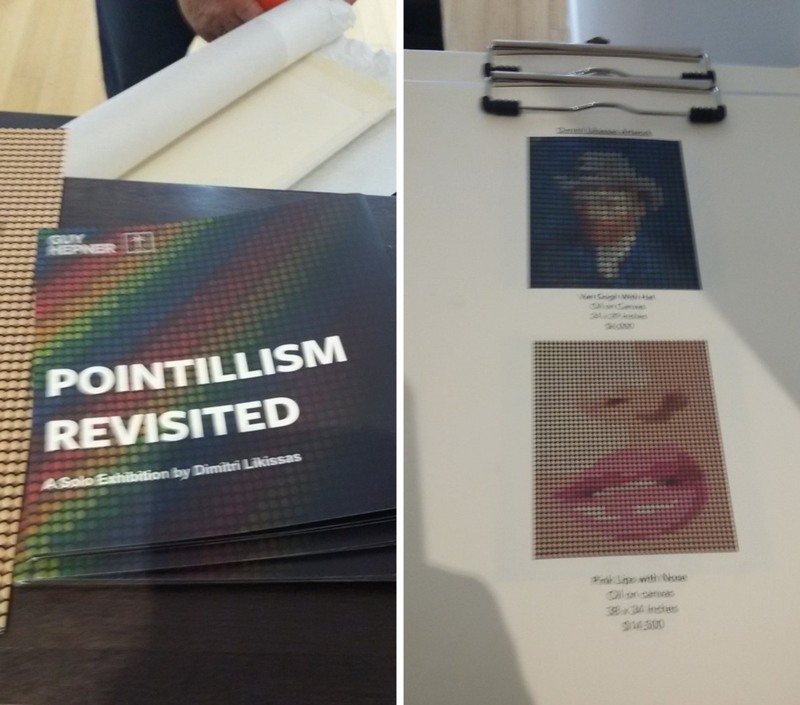 Fine Art Shippers was lucky to ship paintings for one of them, entitled “Pointillism Revisited: Dimitri Likissas.” Organized in collaboration with Tax Collection, it was held from May 10 to June 22, 2018. If you know who Dimitri Likissas is, you understand what it means to ship a painting by this highly-talented Belgium-born artist. 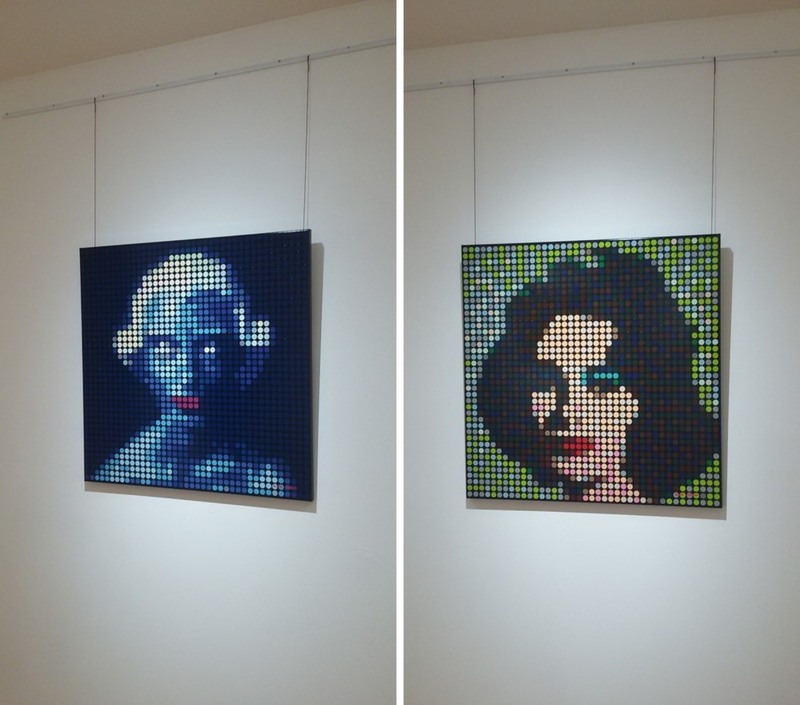 His mesmerizing dot paintings that provide the viewer with an exciting optical experience are true masterpieces of contemporary Pop Art, distinguished by the artist’s very own inimitable style. One more interesting thing about paintings by Dimitri Likissas is that if you look at any of them through the cell phone camera, they come to life and become like real photos. 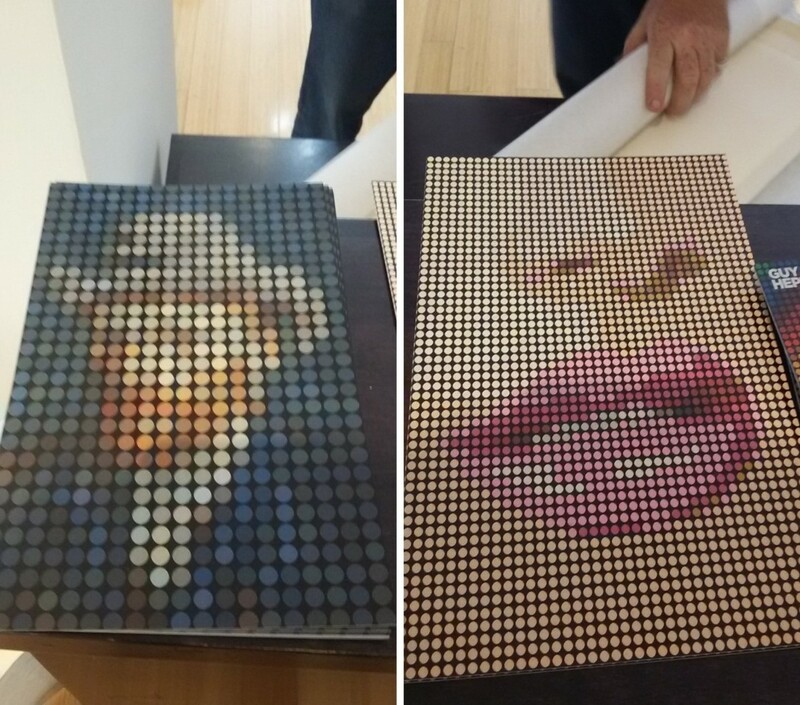 A truly amazing effect! Whether you need to ship a painting or a collection of artworks, please feel free to contact Fine Art Shippers! Moreover, all our services are available at very reasonable prices to meet any budget!